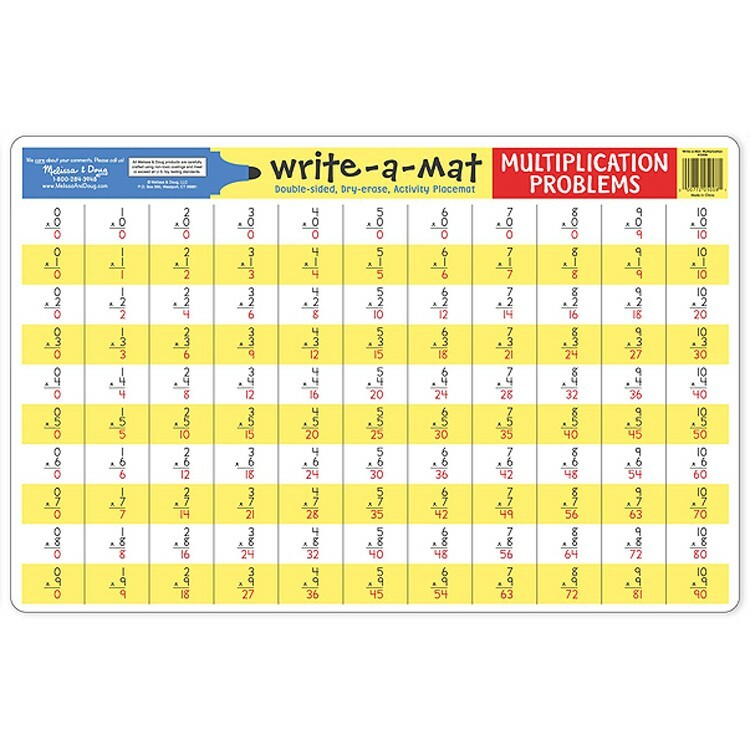 Learn multiplication with ease practicing on this Multiplication Write-on Learning Placemat by Melissa & Doug. 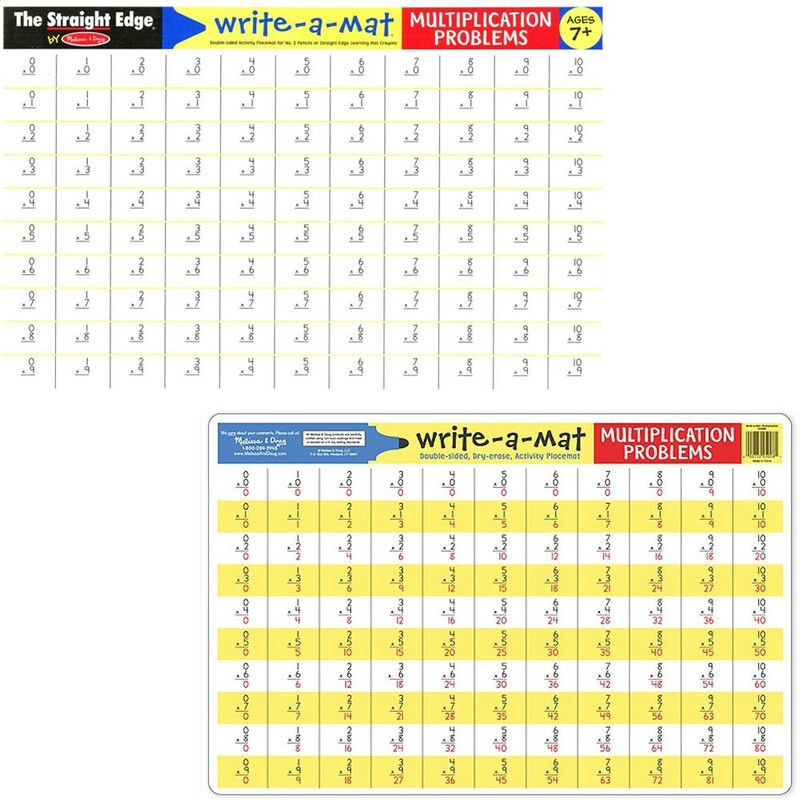 Learn multiplication with ease practicing on this Multiplication Write-on Learning Placemat by Melissa & Doug. 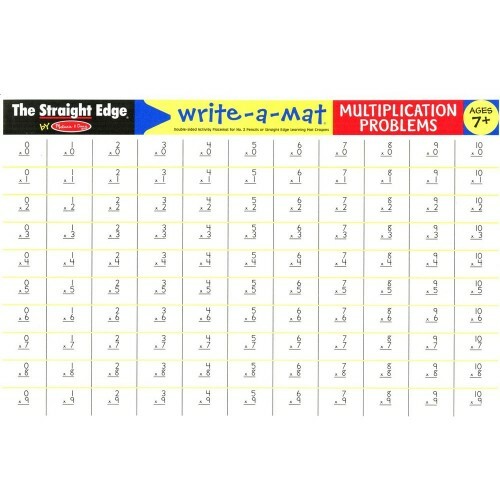 This math teaching table mat will bring added bonus to your child's mealtime and provide excellent learning activity to practice basic math operation. 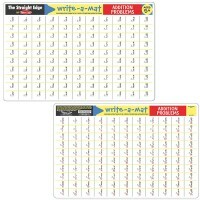 This learning placemat features double-sided multiplication placemat with the multiplication facts on one side and problems to solve on another one. You can use the Learning Mat Crayons (sold separately) or your own wipe-off markers to practice multiplication on this problem solving learning placemat. 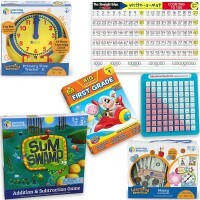 The durable Multiplication Write-on Learning Placemat can be used alone or combined with other educational placemats from Educational Toys Planet: Addition Write-on Learning Placemat, Subtraction Write-on Learning Placemat, Division Write-on Learning Placemat and more. 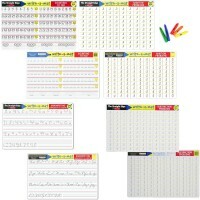 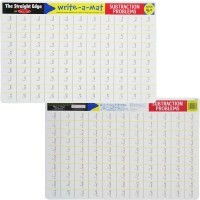 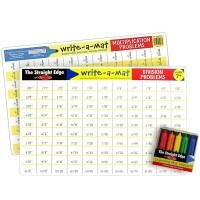 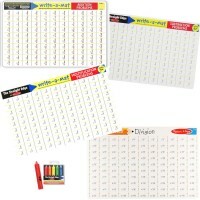 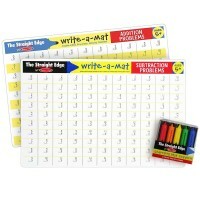 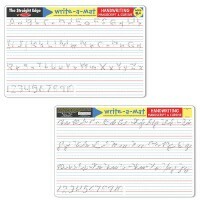 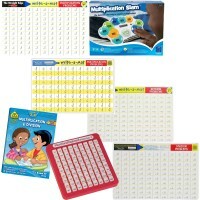 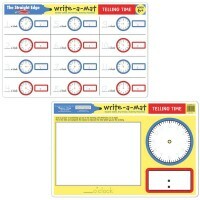 Dimensions of package 11.22" x 17.32" x 0.04"
Write your own review of Multiplication Write-on Learning Placemat.